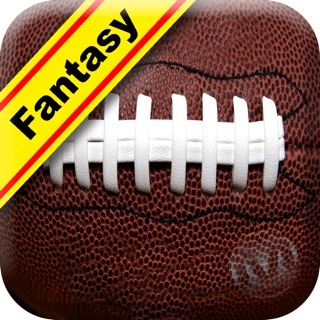 Top 10 FREE Mac Arcade and Action App is now on iOS! 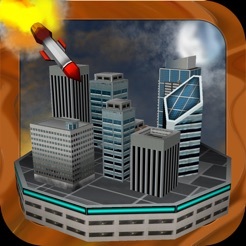 Missile Barrage is a simple yet addictive arcade game in which you will have the responsibility to defend cities against endless enemies missiles. To do so, you are in charge of two anti-missile turrets which you will have to use efficiently. 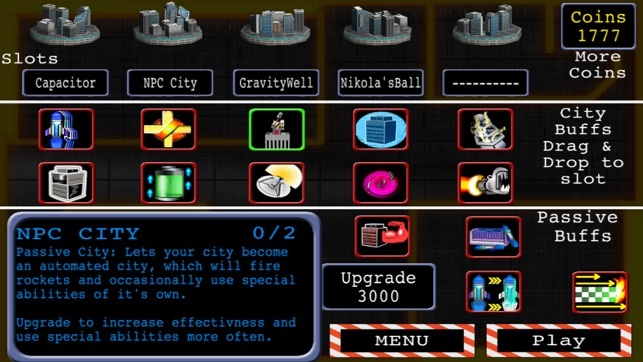 Your cities have special abilities for you to arrange and re-arrange in the upgrade lab. 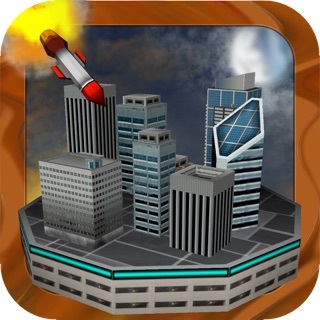 The game is played by tapping on the screen, setting the destinations of your missiles. 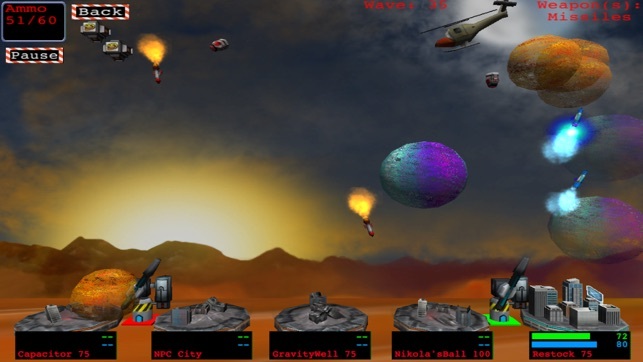 You will have to anticipate the direction of the enemy missiles and targetable vehicles. The number of missiles you have is unlimited, but it takes time for you supply to recharge, so use missiles wisely. 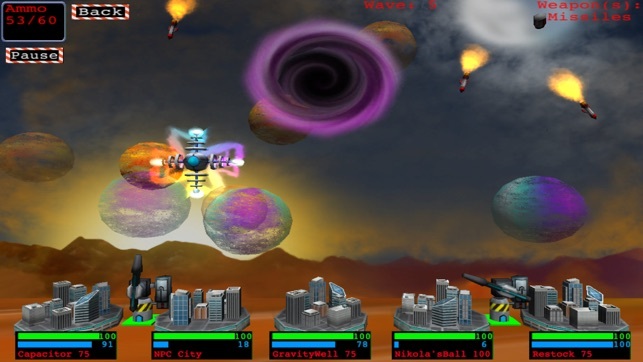 The game features upgrade abilities, including the increases to defense of your cities and firepower, and also the ability to start at higher waves, so you can skip the slow waves once you get far enough. 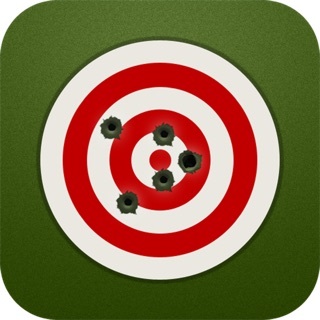 The game is staged as an endless playing game and as you continue through the waves, you will meet with increasing difficulty as well as find new enemy missile with various destructive abilities. 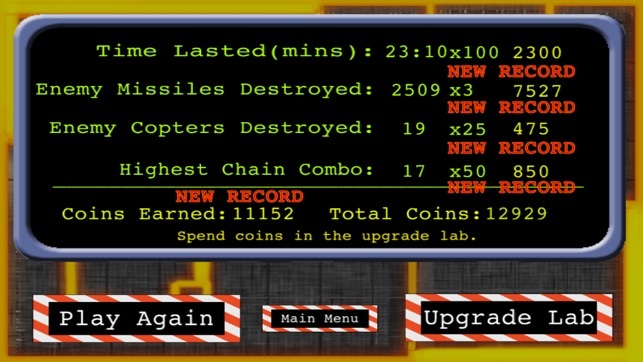 If you have enjoyed Missile Commander (or Missile Command) in your childhood, you will for sure enjoy Missile Barrage. 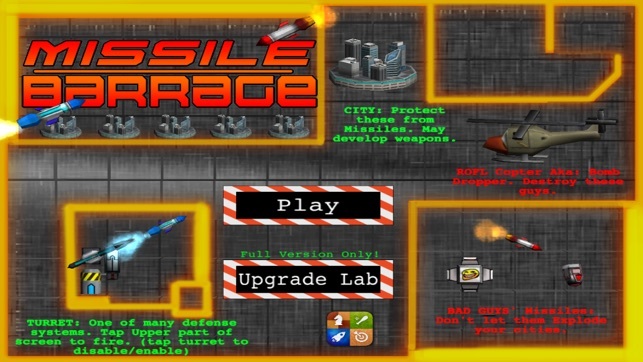 Missile Barrage is a game based off the classic game, Missile Command, but with some modern days staples. 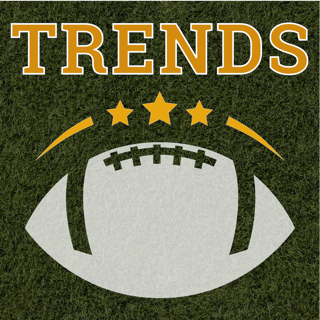 Once inside the game you will find a new features, including upgrades and city abilities. Fixed a bug, also added some features to make gameplay more fun, including BOSSES every 10 waves.